NEW DESIGN!!! 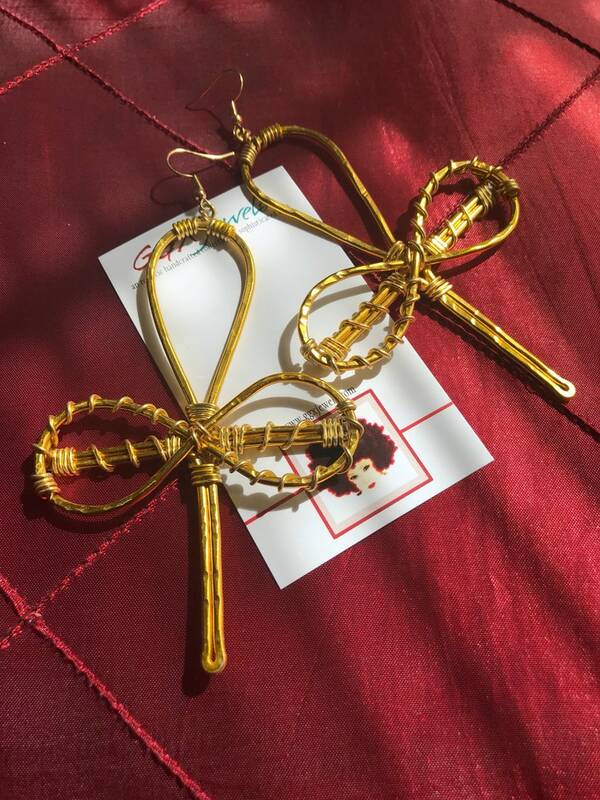 This listing is for ONE (1) pair of custom created wire earrings. Each pair has its own intricacies and no two pairs are alike. Standard size is approximately 3.5-4”. CONVO ME your wire color(s). 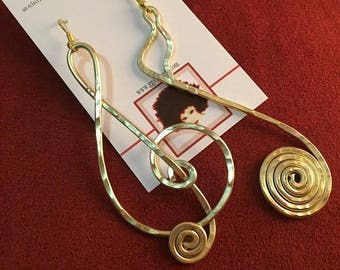 Wire detailing is available in silver, gold, or copper only.